Choose an email delivery provider that gives you more. Integrate via API or SMTP, with SDKs in over 7 languages, and start sending in minutes - all included on your AWS invoice. 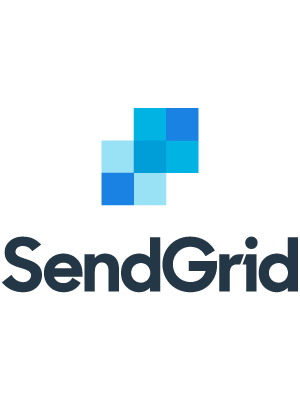 Say goodbye to sending limits, quotas, and a lack of customer support, and hello to sending email with confidence.